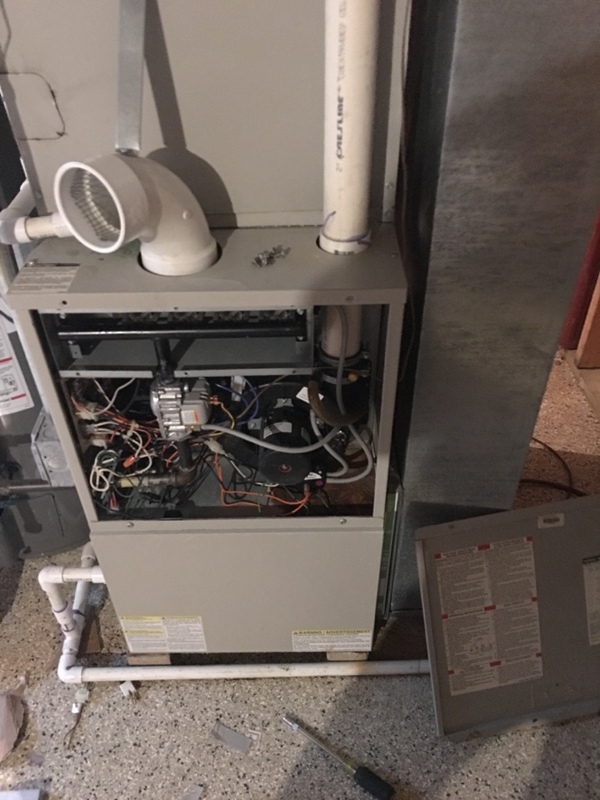 Lockport IL HVAC | Comfort First Heating and Cooling, Inc. 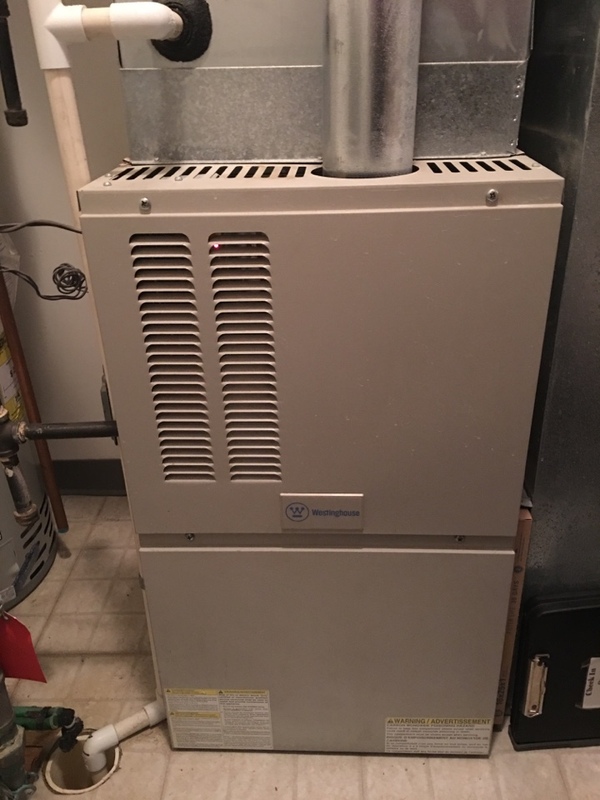 Your heating and air conditioning systems are important parts of keeping your home comfortable throughout the year. They’re also significant investments, ones that you probably want to protect for as long as possible. 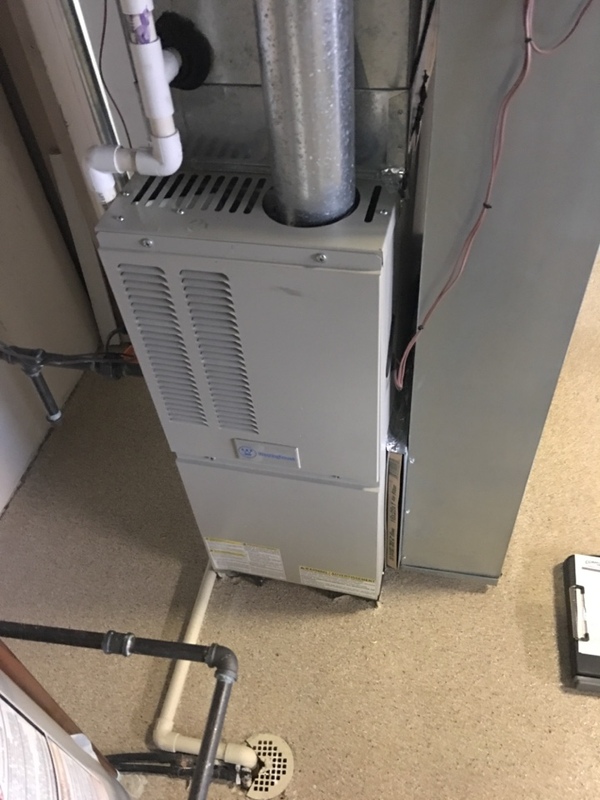 If you’re interested in getting the most out of your heating and air conditioning systems, the best thing you can do is make sure they get the professional services they need. 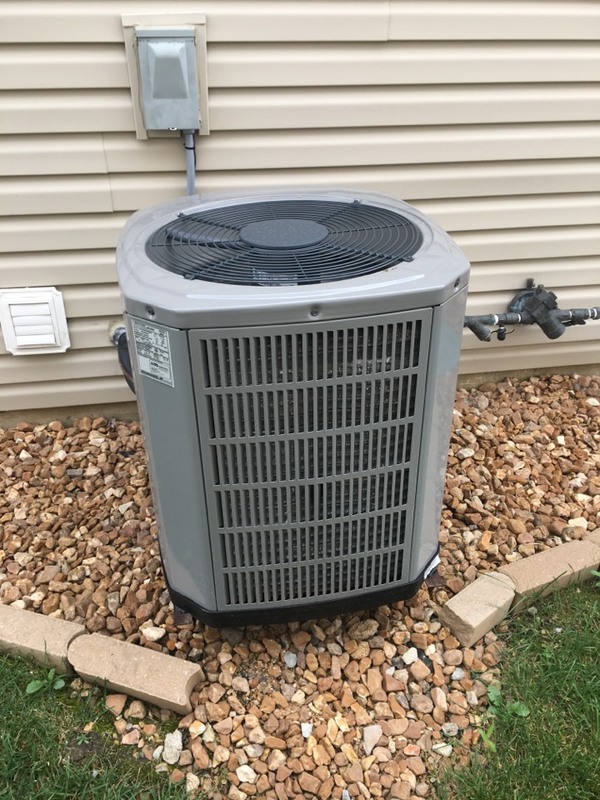 Comfort First Heating and Cooling, Inc. offers comprehensive installation, repair, and maintenance services for heating and air conditioning systems in Lockport, IL. We also offer full indoor air quality services. 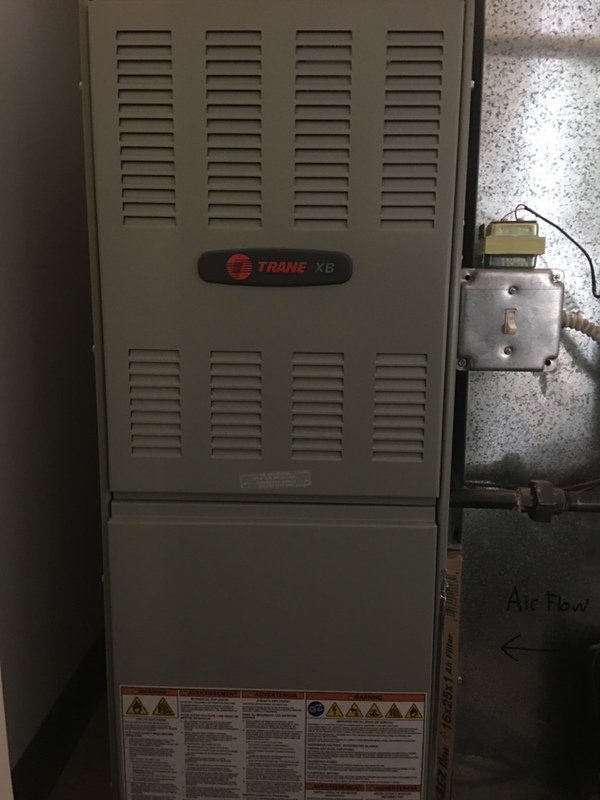 Let us take care of all of your HVAC needs. 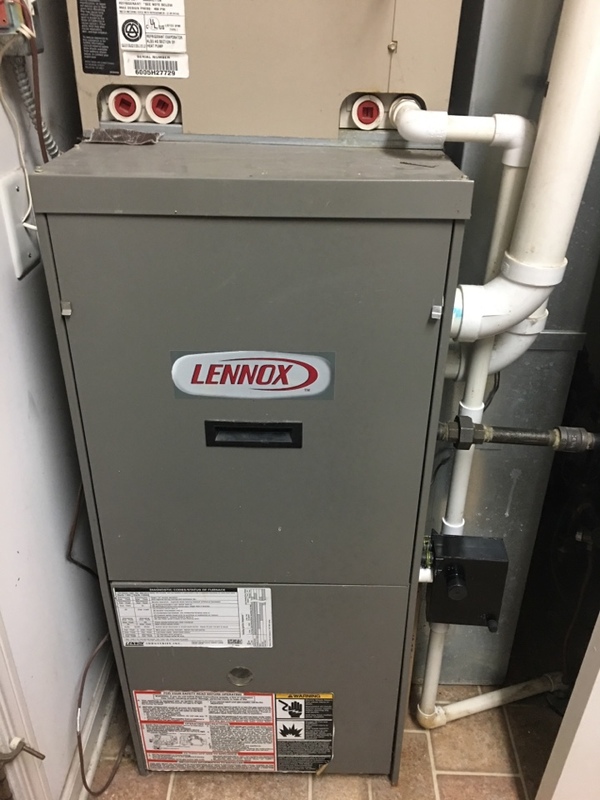 You don’t want to be without a heating system when it’s snowing outside, do you? We didn’t think so. So take advantage of our myriad heating services, and you’ll never have to worry about it! 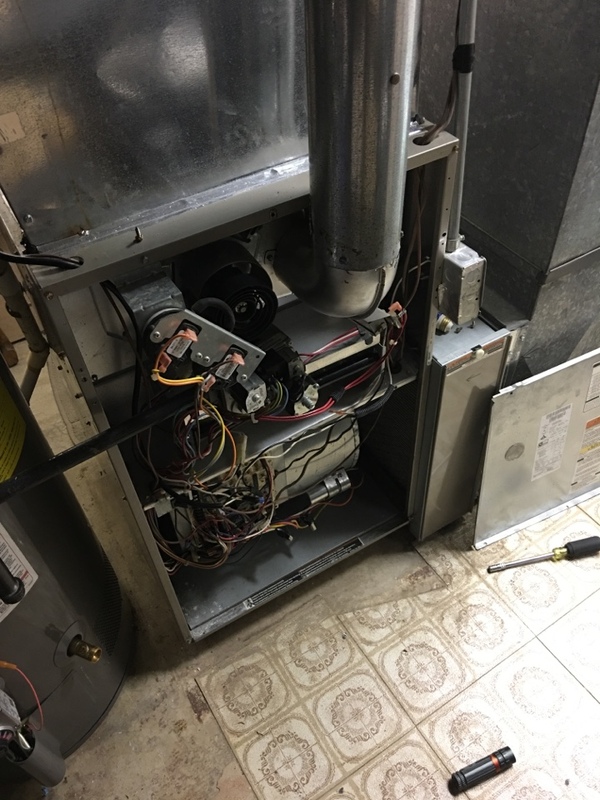 We provide comprehensive heating services throughout Lockport, IL. 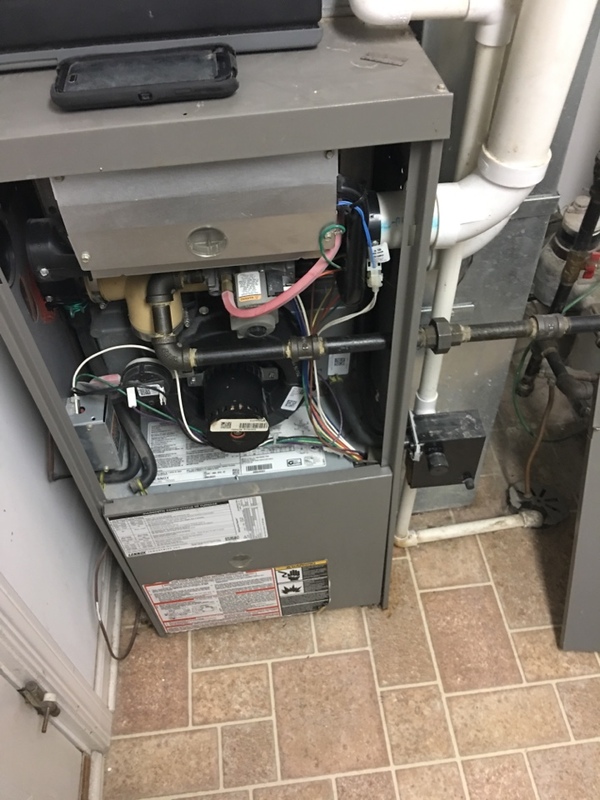 If you need a heating system installed, repaired, maintained, or replaced, contact us today to schedule an appointment. No extra charge for nights and weekends! 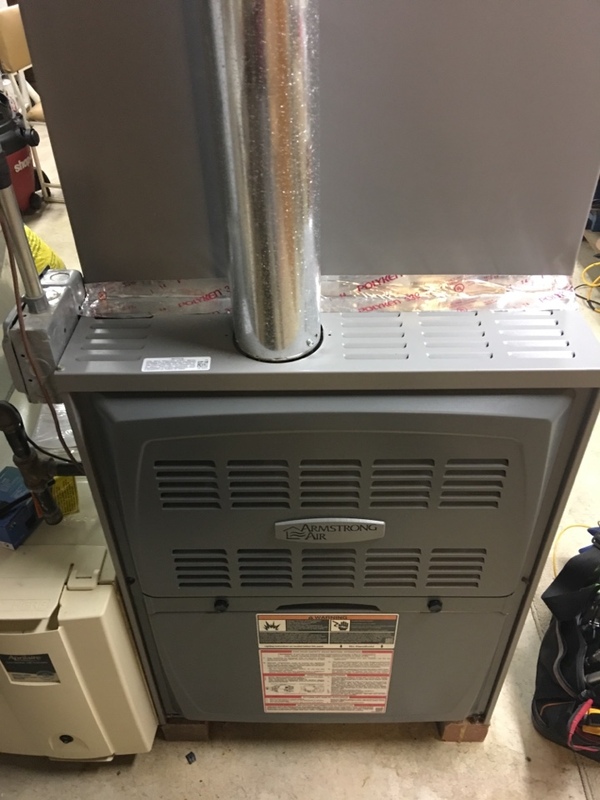 Furnaces remain among the most popular heating system types in the country. They’re affordable, versatile, and an excellent way to keep a home heated during the winter season. 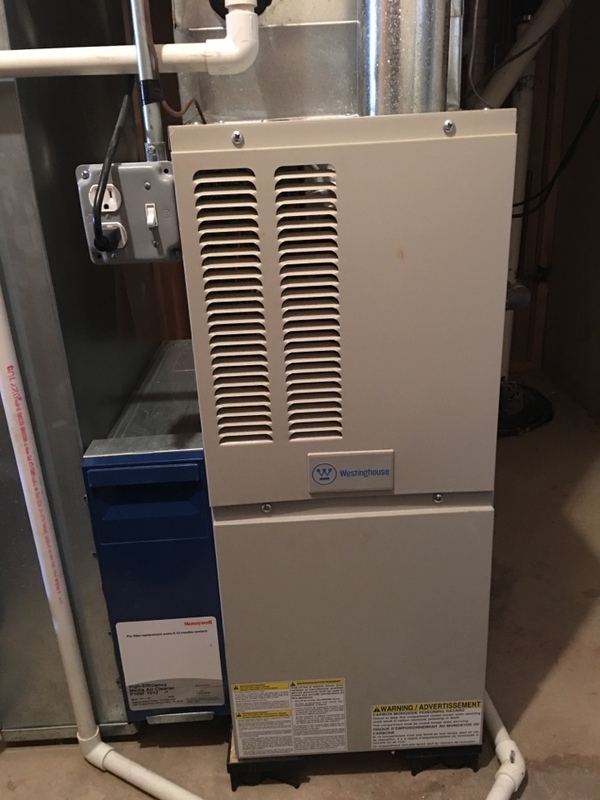 If you’re looking for furnace services of any kind, we’re here to help you out. 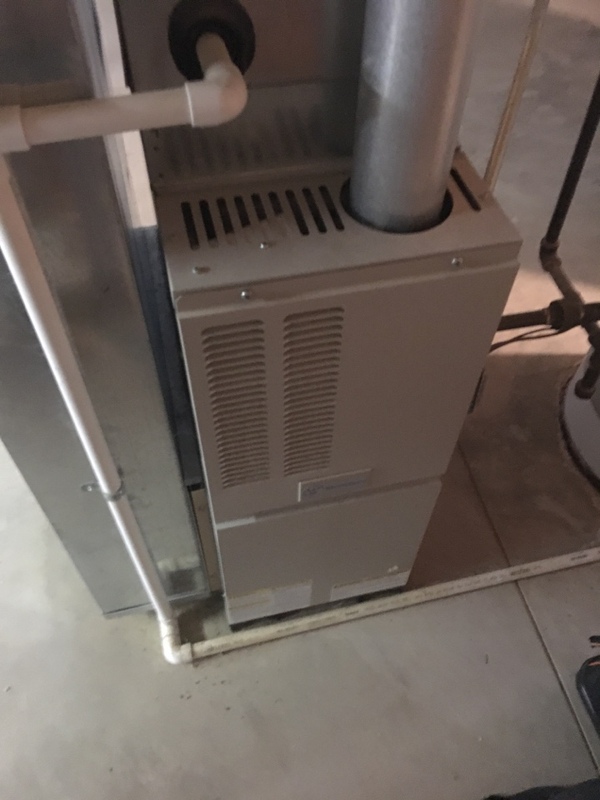 Let us find the perfect furnace solution for your home, so that you can stay warm and comfortable during the coldest months of the year with our trustworthy furnace services in Lockport, IL. 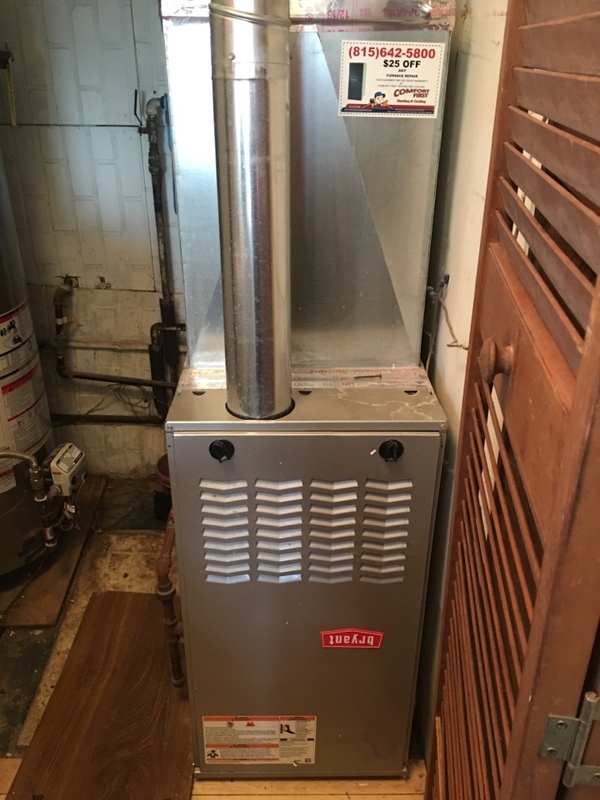 Furnaces need professional services to stay in good condition, just like any other heating system. 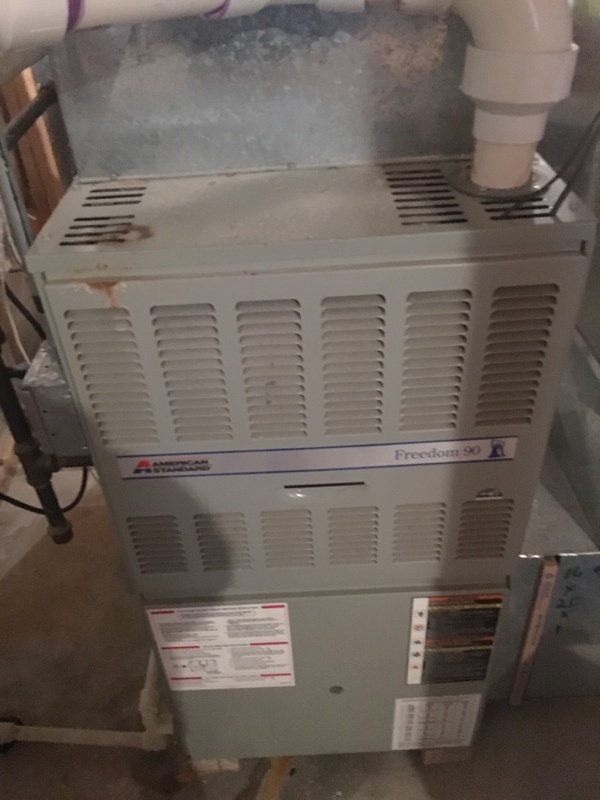 Before the winter gets too cold, and your furnace starts working overtime, make sure that it’s properly taken care of by scheduling professional maintenance services. 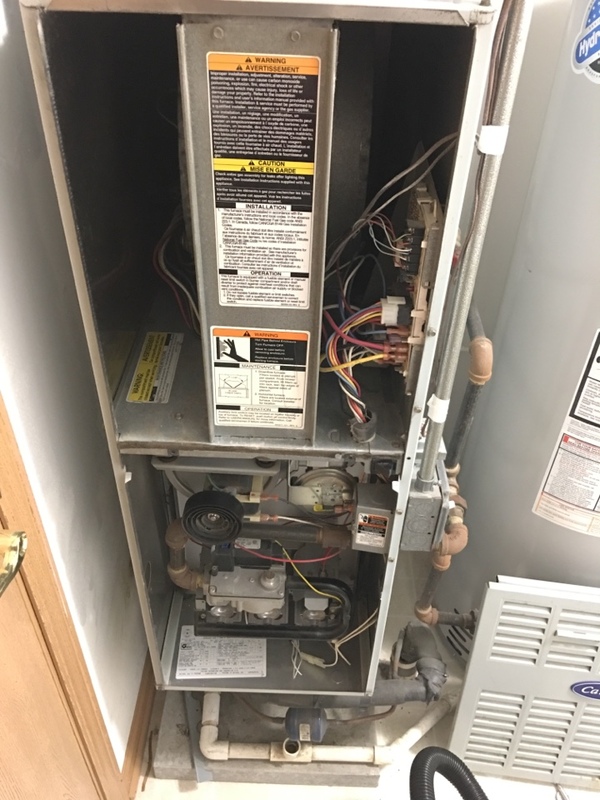 We provide comprehensive furnace maintenance services in Lockport, IL, as well as repair services in case a problem comes up. 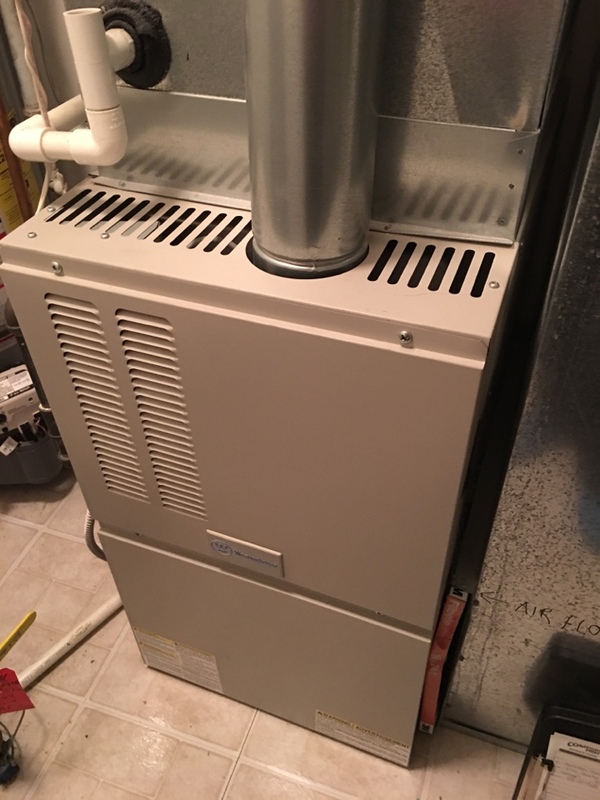 We can prepare your furnace for the winter season, so you don’t have to worry about it. It’s a wonderful feeling to have a good air conditioning system to rely on during a warm day. 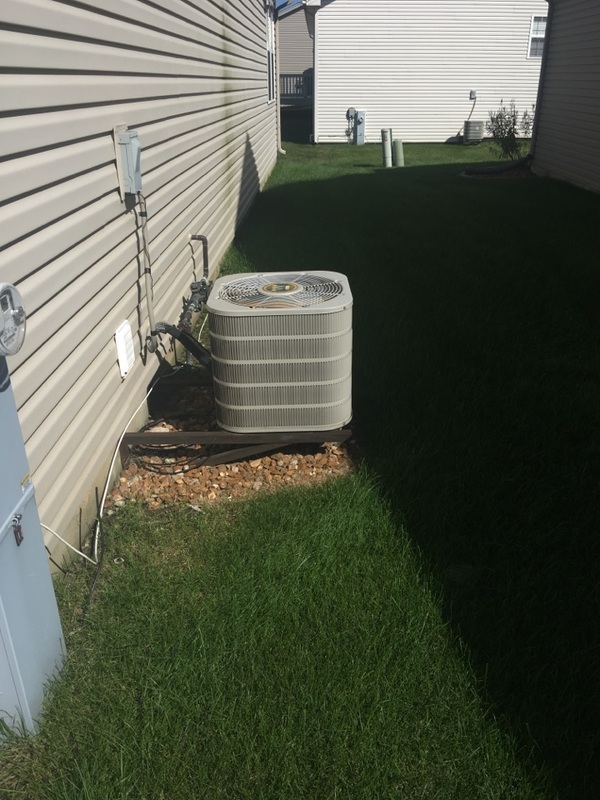 That’s why we provide comprehensive air conditioning services throughout Lockport, IL. 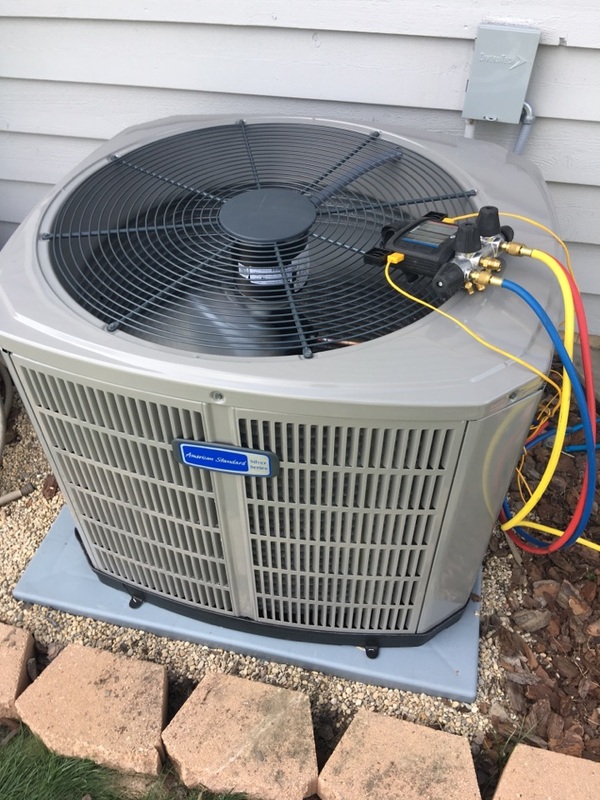 If you need an air conditioner installed or serviced, Comfort First Heating and Cooling, Inc. can help you out. 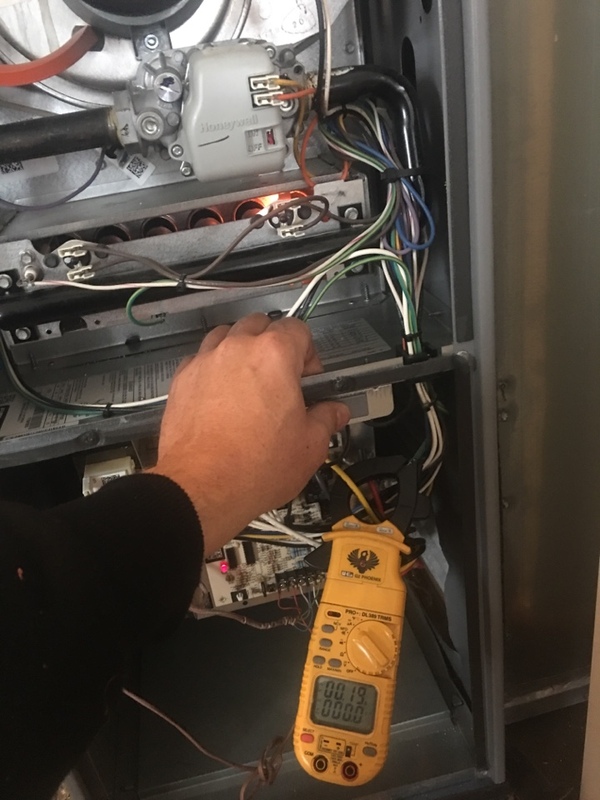 Our expert technicians will make sure that your home is prepared to deal with the heat of summer. 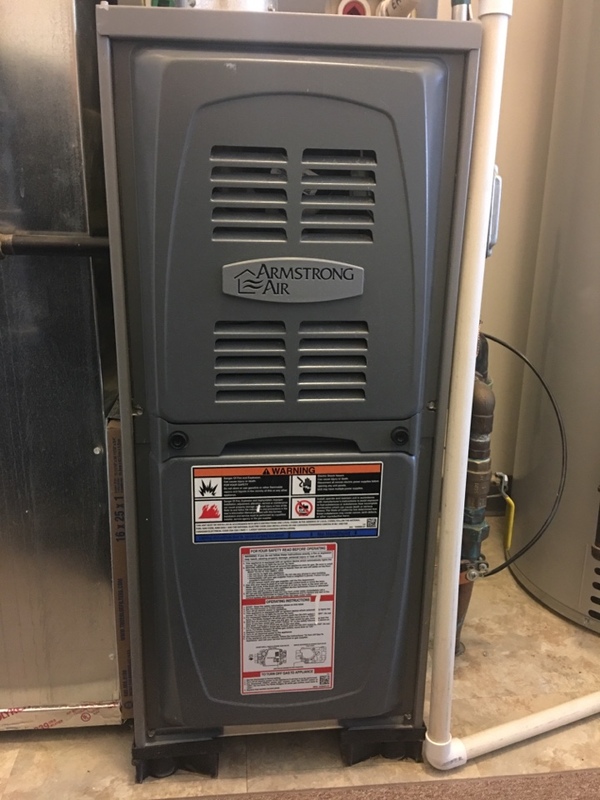 Using your air conditioner on a regular basis increases the chances of a problem developing with it, due to the added wear and tear on the system. 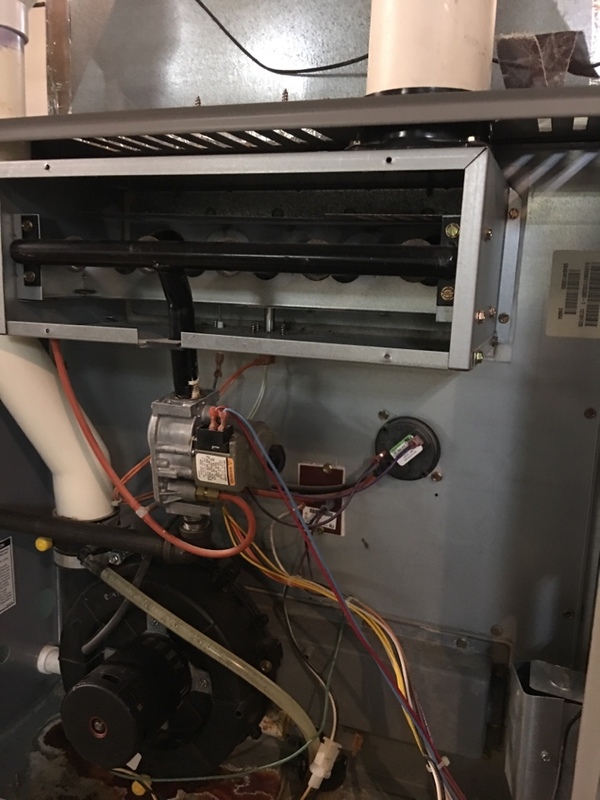 The best way to counteract that wear and tear is to schedule air conditioning maintenance at least once every year, preferably during the spring. 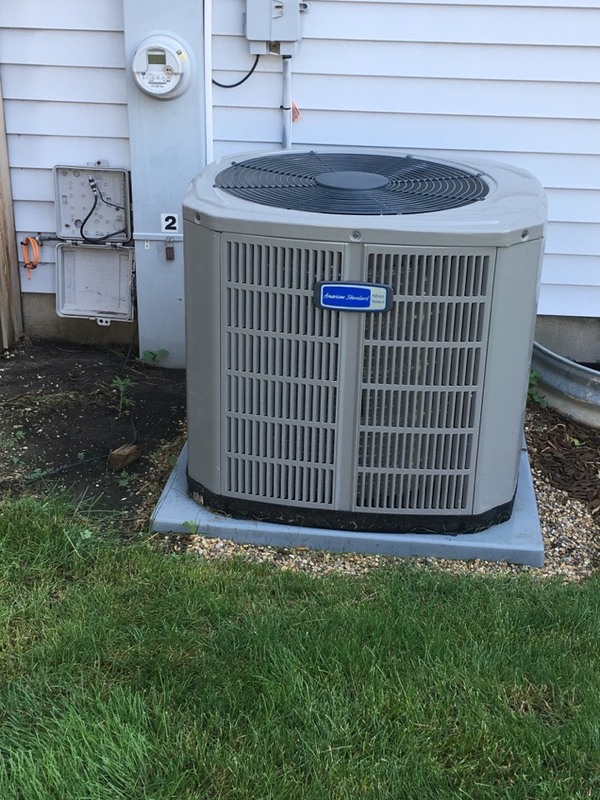 We provide air conditioning maintenance services in Lockport, IL, as well as repair services in case something goes wrong with the system. How often do you think about your indoor air quality? You should think about it at least a little bit, because it does have an effect on your health and comfort. 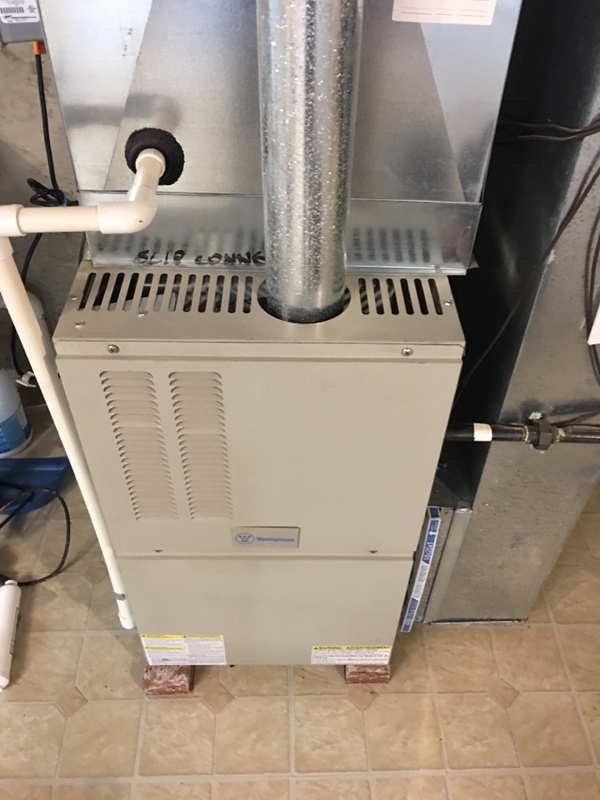 Most people don’t realize that their indoor air quality is poor and that they can be much more comfortable in their homes if they just take steps to address it. 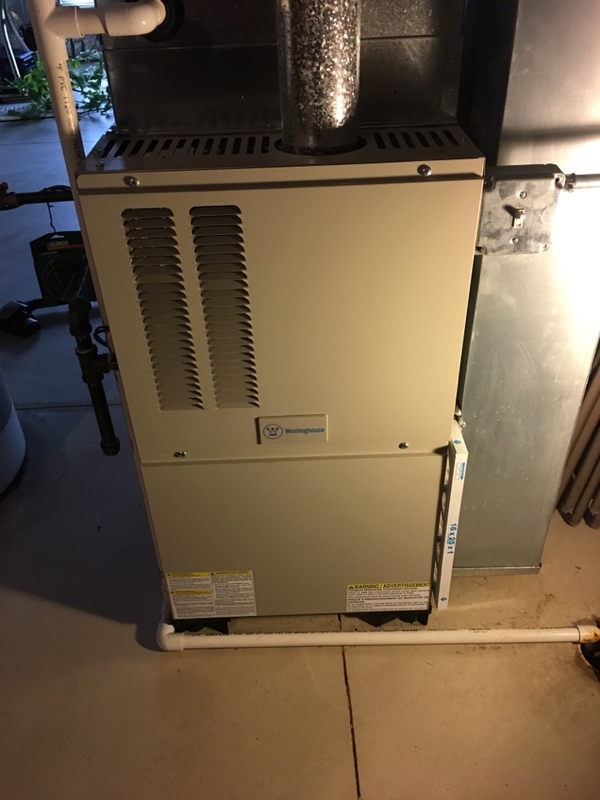 We offer a full range of indoor air quality services in Lockport, IL, including air filtration installation. Brad was prompt and polite. He kept me informed of every step including cost. Services were explained and completed exactly as he quoted. We appreciate that you took the time out of your day to write Brad a 5 star review! 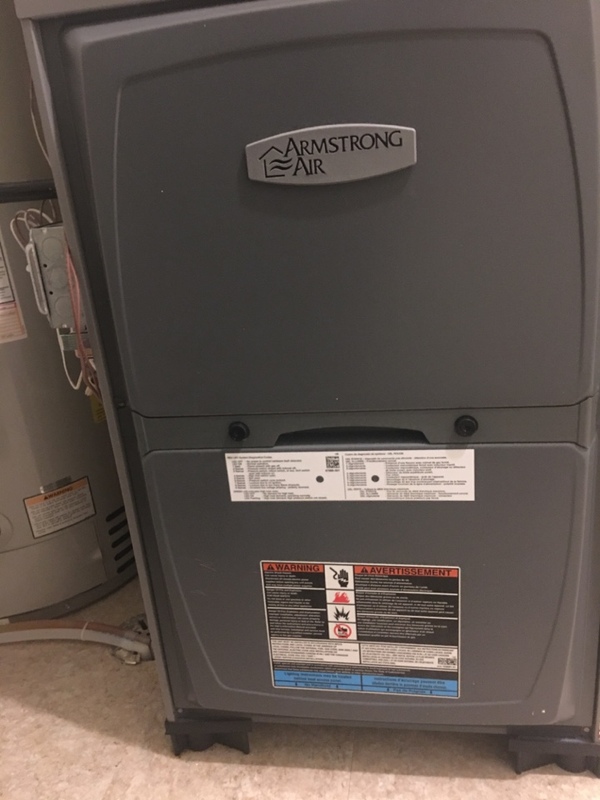 Thank you for choosing Comfort First Heating and Cooling to do business with. We look forward to serving your HVAC needs in the future.